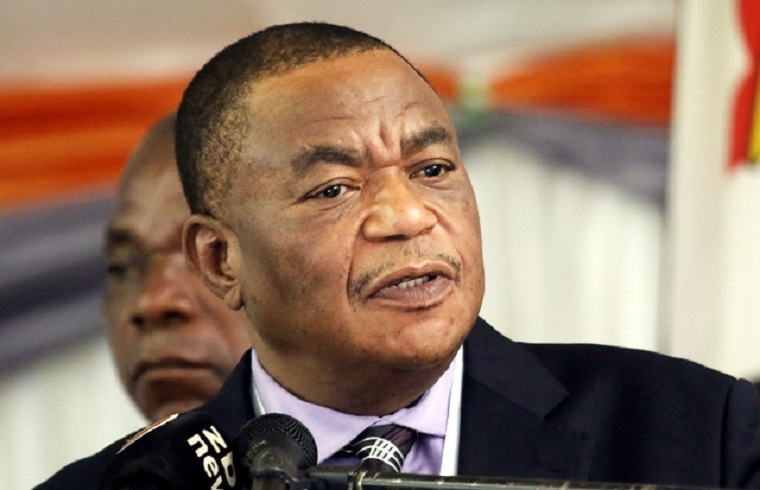 UNWELL Vice President Constantino Chiwenga has reportedly been flown out for treatment in India as health fears around the country’s second in charge continue to mount. The VP, who once revealed battling skin cancer, was last Thursday rushed to a South African hospital in Cape Town amid claims he was in “terrible shape”. 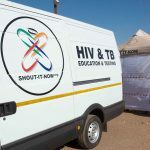 His decision to seek treatment from outside caused an uproar in the country with South African based Zimbabweans last week picketing Cape Town’s Groote Schuur Hospital where he was said to be receiving treatment. Sources say government has hired a private jet to fly the one time military commander who in 2017 threw out his then boss, President Robert Mugabe to pave way for the now President Emmerson Mnangagwa and himself at the apex of government. “Government had to hire a private jet from Dubai and this time in order to avoid detection. 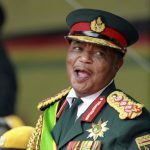 Chiwenga was picked up at Manyame Airbase at 9pm yesterday (Thursday),” sources told NewZimbabwe.com Friday. Presidential spokesperson George Charamba could not be reached to confirm the latest development while Information Deputy Minister Energy Mutodi said the matter was beyond his purview. “It’s not within our purview. 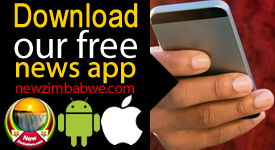 Get in touch with Charamba,” said Mutodi. 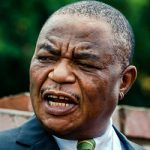 Last October, Chiwenga also sought treatment in Johannesburg with claims by Charamba this was linked to injuries sustained during the June 2018 explosion at an election campaign rally by Mnangagwa and his Zanu PF leadership in Bulawayo. Two security aides were killed in the blast. The 61-year-old ambitious politician has shown visible signs of illness and irritation at public gatherings recently. 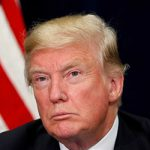 He appeared on state media this week vehemently denying claims of ailment while blasting social media gloating over his failing health. The no-nonsense top government official’s decision to seek treatment outside the country has angered locals who feel hard done by his controversial handling of the country’s health crisis. April last year, Chiwenga fired some 15 000 striking public hospital nurses who had ignored orders to return to work over government’s failure to meet their wage demands.